Initially, I was going to place my thoughts on this game in a catch-all type of blog post regarding various topics, but I rambled on so much that this game needed its own post. Let me start off by saying I love, love, LOVE this game. 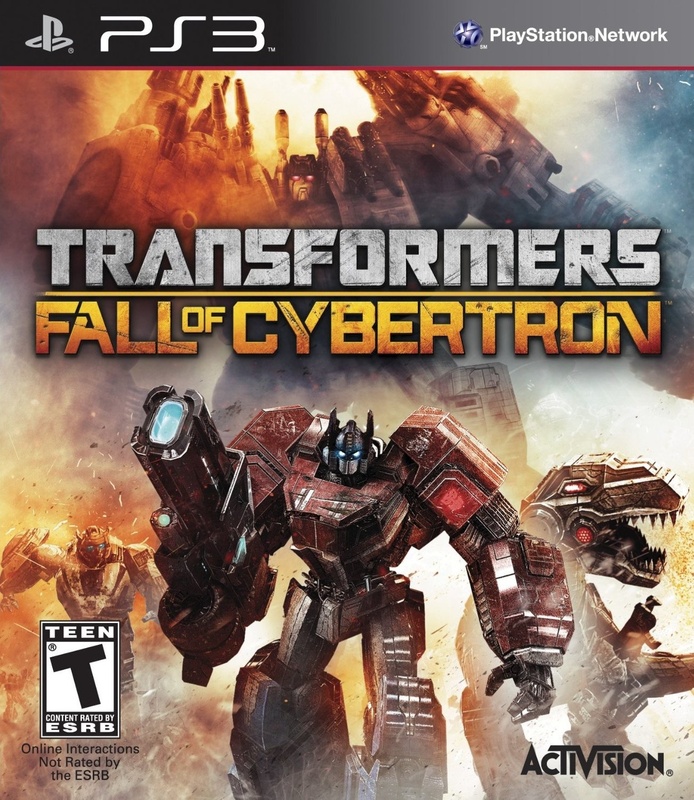 Transformers: War for Cybertron was fun, but this is so much better. It’s essentially the same game-play but with a better variety of playable characters, abilities and levels. It took me two years to finally buy and play this game as I’d been waiting on a price drop, but the wait was worth it.